Sibling dream pop at the planetarium. Wellington dream pop band Womb will bring their unique sound to Space Place at Carter Observatory on 29 July. 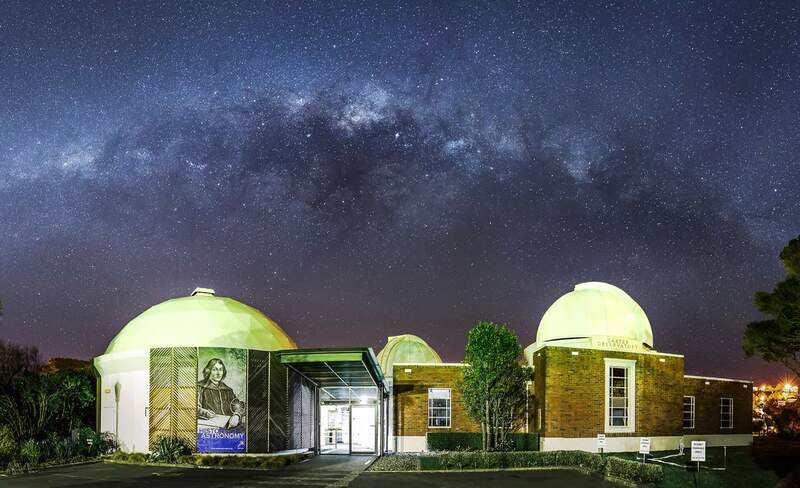 The Kelburn observatory's planetarium dome will set the scene as the trio performs cuts from their brand new album, Like Splitting the Head From the Body. To accompany will be an otherworldly reel of visuals projected onto the dome above. Made up of siblings Charlotte Forrester, Haz Forrester and Georgette Brown, Womb's sound has been likened to bringing alt-folk soundscapes to the outer boundaries of dream pop, where swirling synthesisers intersect with tenderly plucked guitars and otherworldly singing. Tickets are available via Space Place. There will be a cash bar on the night. Image: Mark Gee, Carter Observatory.